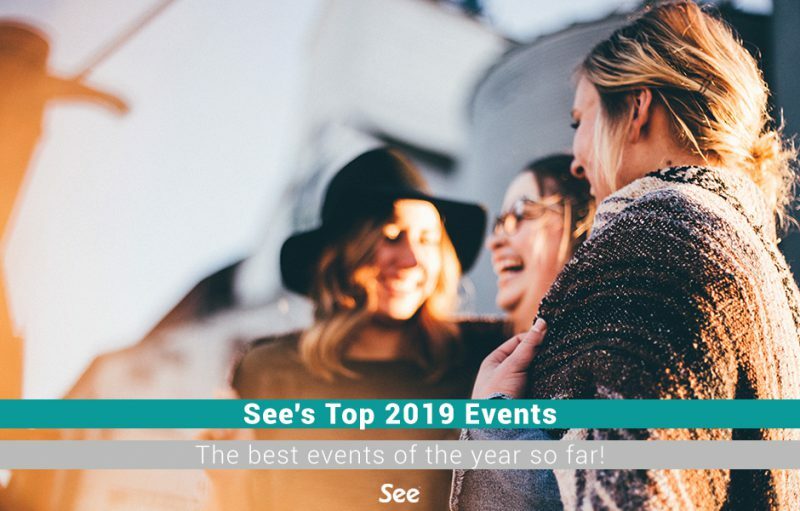 Feel inspired by our top events you MUST attend this year! Plan ahead and get your year on track with our selected events below. From music to comedy events – there’s something for everyone to choose from. Chvrches are a band from Glasgow, Scotland, formed in September 2011. Mostly deriving from the synth-pop genre, Chvrches also incorporate indietronica, indie pop, and electronic dance into their sound. 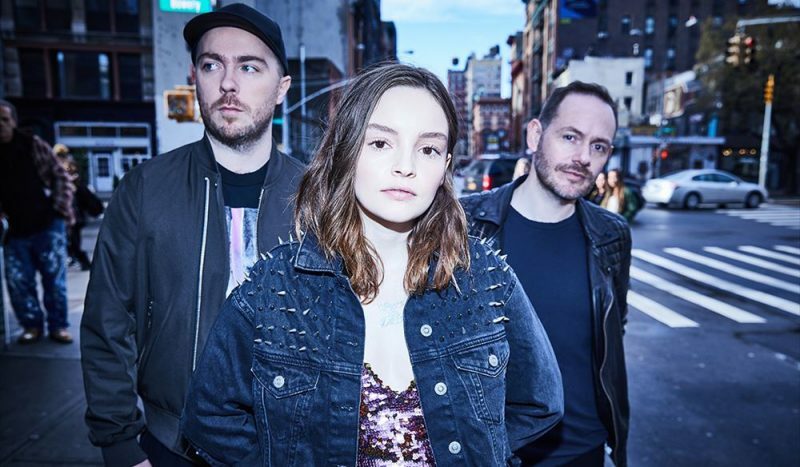 Following on from the release of their acclaimed third album ‘Love Is Dead’ CHVRCHES are doing a UK tour this February, kicking off with a night at London’s iconic Alexandra Palace and taking in a homecoming show at The SSE Hydro, Glasgow. The announcement follows the release of their acclaimed third album Love Is Dead and comes in the midst of a run of huge summer festival performances across the world. Zoe took her first steps down the comedy path in 2003 after training as an actress at the Poor School in London. She went on to win the Funny Women Competition in 2004 and her debut Edinburgh show was nominated for the if.comedy newcomer award. In 2008 she won the Dave, Funniest Joke of The Fringe Award. 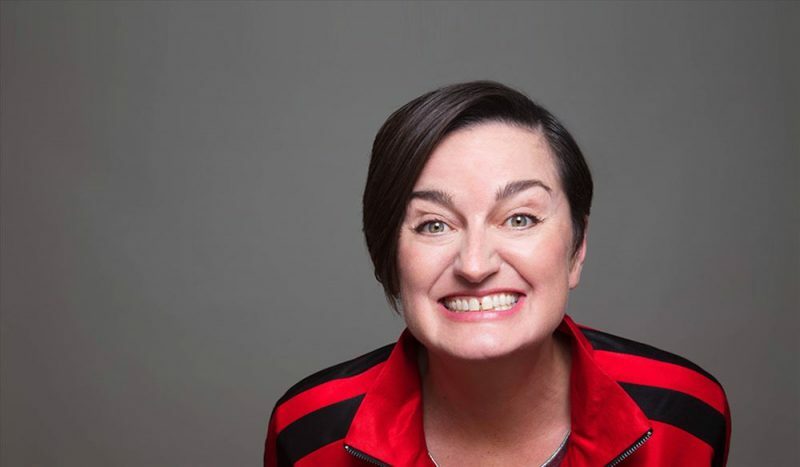 Zoe has appeared in many TV shows including Mock the Week, The Wright Stuff, Michael McIntyre Roadshow and many more. Come and see her live this February! 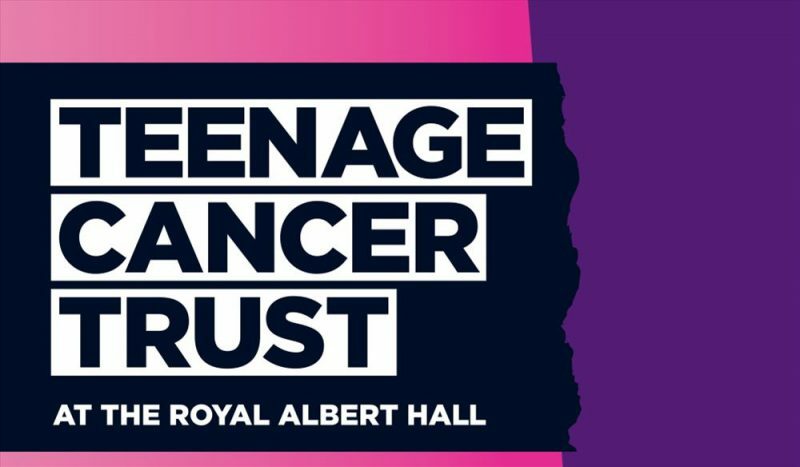 Teenage Cancer Trust are bringing together the world’s biggest names in music and comedy to raise funds and support young people with cancer. These unique events will be the highlight of the year, and See Tickets are really excited about this year’s lineup! The headline acts for 2019 include multi-award-winning collective Rudimental, one of the most successful bands in British chart history, Take That, indie heroes Doves, pop/rock trio The Script, English folk-rockers Levellers and BBC Introducing Artist Of The Year Tom Grennan. This show is in aid of Teenage Cancer Trust. Teenage Cancer Trust supports young people with cancer across the UK, making sure they get the specialised care and support they need. You can find out more about Teenage Cancer Trust here. Every penny Teenage Cancer Trust raises goes towards putting a spotlight on the thousands of young people living with cancer across the UK. The services provided treat people as individuals – the young person first and the cancer diagnosis second. Support a remarkable cause and enjoy an amazing night out! Crazy about your classics? 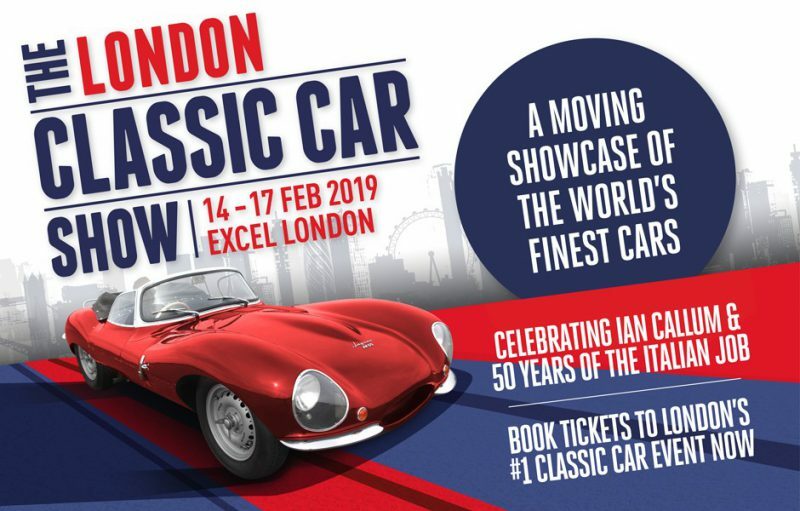 The London Classic Car Show is the must-attend event for any discerning classic car owner, collector, expert or enthusiast. Bringing together an international celebration of the very best dealers, manufacturers, car clubs and products. One of the show’s unique features is an indoor driving runway where classic cars are fired up and driven. This is the only place to see, hear and smell these beautiful iconic classics in action, all under one roof. Coming to ExCel, London this February! For the very first time, the London Classic Car Show will be offering grandstand seating ‘trackside’ for the Grand Avenue parades. Purchased as an add-on to standard entry tickets, the grandstand seating ticket provides the benefit of a premium seated view of one of our three daily grand avenue parades! Seats are limited, so don’t leave it too late! 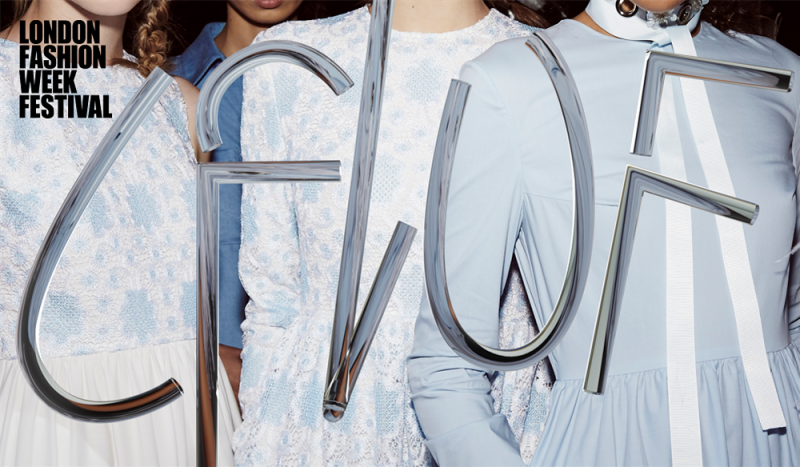 Calling all would-be designers, journalists, photographers, art directors, and bloggers: give your fashion career lift-off at London Fashion Week Festival! This season, London Fashion Week: Insiders welcomes talented and fast emerging designers including Georgia Hardinge. Hardinge’s sculptural pieces, informed by architectural shapes and a three-dimensional approach to wearability, have been seen on the likes of Florence Welch, Beyoncé, Alicia Keys, and Grimes! The meticulously curated shopping galleries of the London Fashion Week: Insiders event will also offer a range of high-end accessory designers, shining a light on eclectic brands such as jewellery brand Astrid&Miyu, luxury footwear label Julia Mays, or Belgian duo Les Néréides’ highly creative, unconventional and ever-evolving semi-precious and high-end costume jewellery. 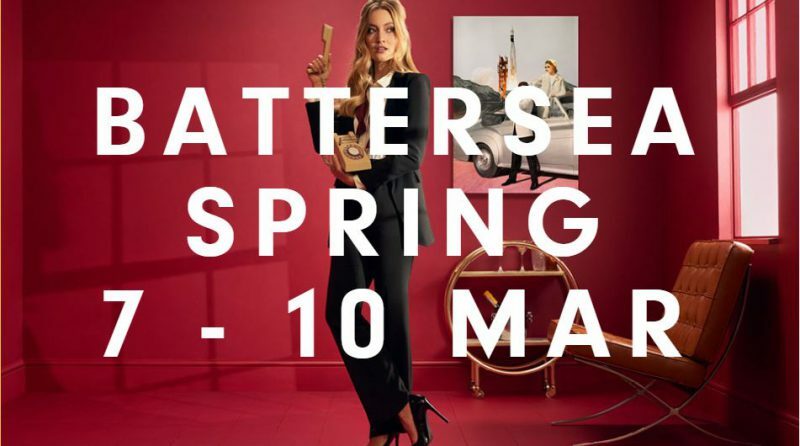 The Affordable Art Fair returns to Battersea Park, 7 – 10 March, to bring you 1000s of original, contemporary artworks from an array of UK and international galleries, all priced between £100 and £6,000 and ready to bring your home to life! Whether you know your Hockneys from your Hirsts, or are simply looking to dip your toe into the world of contemporary art, our friendly, expert gallerists will be on hand to help you choose the perfect piece to suit your space, taste and spend. Take a look at the Spring 2019 programme here! You can even partake in art workshops and chats including creating your own hand-tied bouquets with Bloom and Wild, watching live art demonstrations and creating your own prints! The day is a perfect family day out as activities cover all ages! 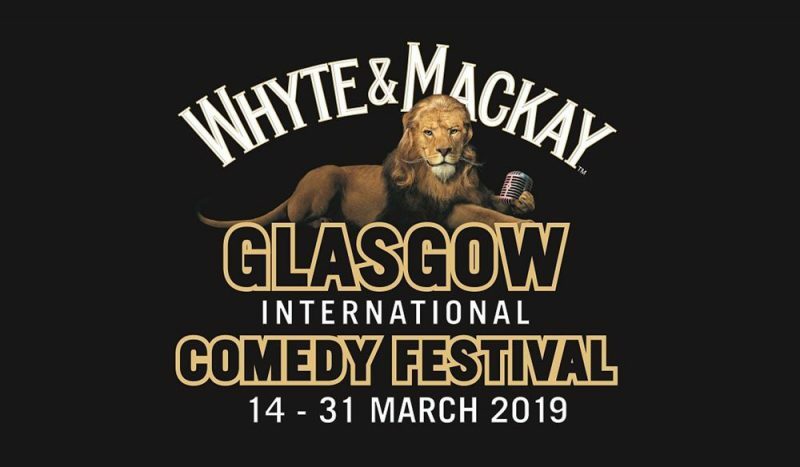 Come and have a laugh with Glasgow International Comedy Festival, taking place at various venues this March! Top flight stand-up lined up for the 18-day festival includes Limmy, Julian Clary, Reg D Hunter, Larry Dean, Jerry Sadowitz, Al Murray, Jasper Carrott, Elaine C Smith, Foil, Arms & Hog, Russell Kane, Des Clarke, Rich Hall, and Jimmy Carr plus many more! The perfect event to look forward to and lift those January blues!